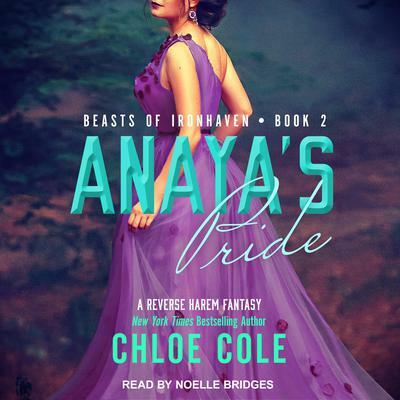 New York Times bestselling paranormal author Chloe Cole is the alter ego of USA Today bestselling contemporary romance author, Christine Bell, and half of the happiest couple in the world. She lives in Pennsylvania with her husband, a four-pack of boys, and their two dogs. When she’s not writing super spicy paranormal romance novels, she likes to play tennis, eat chocolate, and travel to exotic places, like the grocery store and Target.